(Tafara, Zimbabwe) The Zimbabwean business community offered advice and career guidance to the Catholic youth from the Redemptorist parishes at a ‘Youth Mission Experience’, a program organized by the Redemptorist Region of Zimbabwe to help young people to make better decisions about their carrier choices. It took place from the 12th to the 15th of December this year at Our Lady of Perpetual Help Parish and Alphonsus House in Tafara. The region invited companies in light of the present socio-economic challenges that the youth are facing. According to the civil organizations, most of the young people are unemployed in Zimbabwe. 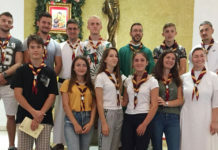 The Redemptorists organized the ‘Youth Mission Experience’ in response to the economic hardships the youth are facing today and at the same time appreciating the role played by the youth in this year of the youth. Various companies offered different ideas to the youth during the ‘Youth Mission Experience’. The head of the corporate and investment banking department of EcoBank, a Pan African Bank, Mr. Christopher Mutasa, said: “You young people, must think of entrepreneurship, do not just wait to be employed.” He also said that his bank is willing to assist young people who wanted to start their own businesses. Mutasa also further added saying to those who wanted to pursue a career in banking: “You should love talking to people if you’re planning to join the banking industry and you should also embrace ICTs because the banking system is going digital every day” The banker further advised the youth to utilize social media to find opportunities rather than abusing it. However, EcoBank recognized the importance of young women in developing the economy. Mutasa encouraged women to utilize investment opportunities prioritized by his bank to empower men. The business community showed its concern for the girl child. Chide also told young women that one of the reasons for studying brick and blocking was to try and break the patriarchal and societal stereotype that women cannot be builders or cannot work in the construction industry. However, despite efforts to empower women in Zimbabwe, certain jobs are still dominated by men, particularly in the construction industry. Belinda Chide also encouraged other disadvantaged girls to approach Lafarge and other organizations for assistance. The business community also encouraged young people in Zimbabwe to utilize vast opportunities in the agricultural sector since the country is agro-based. One of the presenters from an agro-based company, EcoFarmer, Mr. Pepukai Muchazondida told the young people to think about farming and he insisted that youth in Zimbabwe have neglected the sector yet Zimbabwe has vast agricultural land which is not being utilized. The ‘Youth Mission Week’ came at a time when the government had already embarked on land reform programme with the aim of empowering the landless blacks. However, reports from the civil society indicated that very few ordinary people benefited from the land reform programme. The land was given to the people based on political affiliation and liberation war credentials. Therefore, a vast track of rich agricultural land was taken by the political elites. Muchazondida further advised youth to develop a solid common vision for change and to have determination. “Adhere to business start-up principles, research, plan and choose a business structure,” he said. 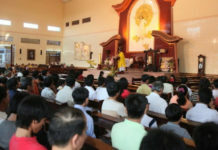 He also encouraged the youth to pray and to be guided by the Holy Scriptures. One of the verses that he left to the youth is as follows; “Psalm 128:2-You shall eat the fruit of the labor of your hands, you shall be blessed, and it shall be well with you,” In the same manner, the executive director of Sokoni Private Limited, Mr. Innocent Magaya, urged youth to value prayer and to use it as a weapon for success. Magaya also encouraged the young people to start thinking from their high school, what they want to do at a university level. He spoke: “When you’re looking for a university bear in mind the following; is it a local or foreign university, reputation of the university or college, admission requirements, funding, course duration among others.’ He also said that the youth must choose a profession of their passion. However, Magaya noted with concern that several young people have a challenge in writing a Curriculum Vitae (CV). He then told young people: “There are four main things employers will look at in CVs: • Education – ability to think clearly, analyse and assess information, draw conclusions, work independently, research • Work experience – ability to get on with people, work under pressure, meet deadlines • Leisure interests – ability to plan and organize, co-operate with others, compete, lead, work hard to achieve results • Specific skills – e.g. driving license, computer skills, foreign languages, artistic skill.” In addition, Magaya urged the youth to develop a career roadmap and a personal mission statement guided by what each youth want to do in life. However, the non-profit oriented community, non-governmental (NGO) sector, was represented by a social worker from a development-oriented NGO run by the Redemptorists, Mavambo Trust, Mr. Llyod Katanda, told youth to protect and respect the rights of children. He said: “It is important for you to understand children’s rights because you are the future policymakers and parents of tomorrow. Children’s rights are human rights”. Katanda urged youth to guard against child abuse and he also educated them about child abuse. “Child abuse is the physical, sexual or psychological mistreatment or neglect of a child,” he said. The social worker, Katanda, is a degree holder of BSC (Hons) in Social Works from the University of Zimbabwe and he is currently studying a master’s degree in development studies. 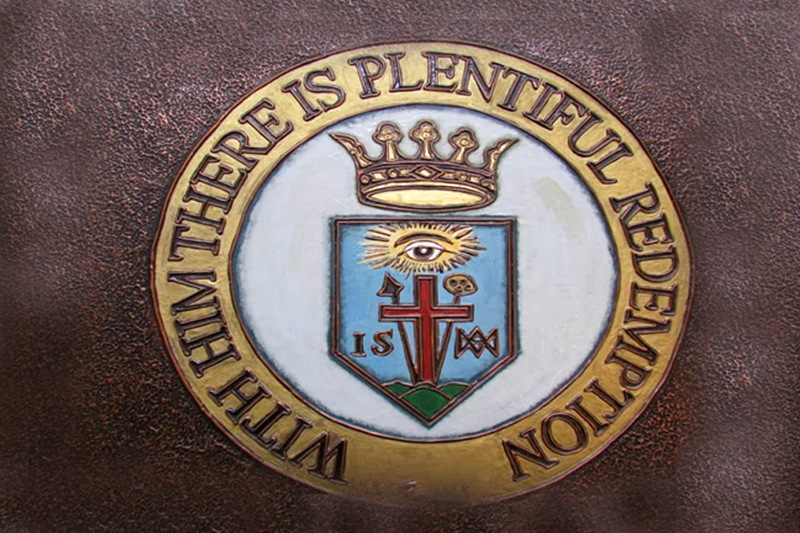 However, the Redemptorists fathers also addressed the youth during ‘Youth Mission Experience’. The assistant parish priest of Our Lady of Perpetual Help (OLPH), Father Brian Manyenga C.Ss.R, educated youth on how to express their faith and again the Redemptorist Communications director and author of several publications on relationships, Father Mark Chikuni, C.Ss.R, told them to maintain good relationships with each other. 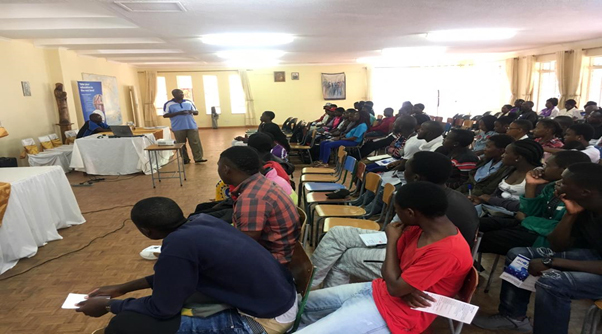 The Redemptorist Region of Zimbabwe also organized the ‘Youth Mission Experience,’ as part of expressing the gratitude for the work done by the Catholic youth in their parishes and also to celebrate the ‘Year of Youth’ with them. However, central to the ‘Youth Week Experience’ was the Holy Mass celebrated by Father Manyenga. 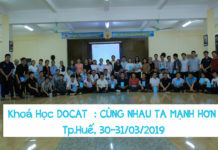 During the Eucharistic celebration, Father thanked young people for participating in various church activities for the year 2018. Soon after Holy Mass, youth from different backgrounds shared their joy together in celebration.